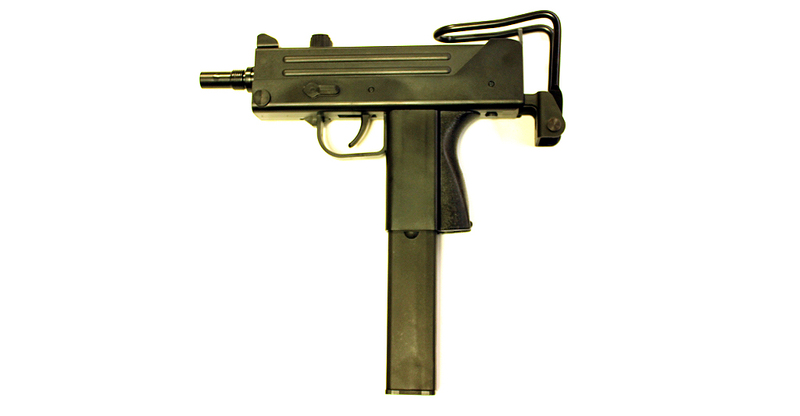 A black ABS CO2 powered MAC-11 style sub machine gun which is VERY strong and reliable. It has an all metal folding stock so you can decide on close-quarters folded action or extend the stock for more carefully targeted shots. One of the first things you notice on firing this airsoft replica is how LOUD it is! IT IS LOUD! It fires in semi-auto only so it's not only scary loud but you also won't fire all 26rds from the CO2 mag in about 2 seconds flat. Makes an awesome sniper backup weapon or a tin can destroyer Much fun to be had!. 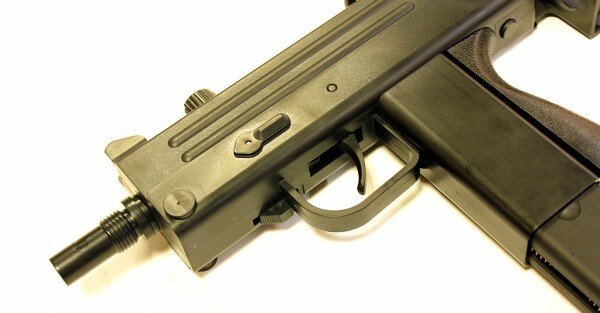 Please make sure you read the instructions on extending the stock as you need to fold the rear section first before pulling to extend, otherwise you will be there all day trying to get the rear section past the rear sight block. 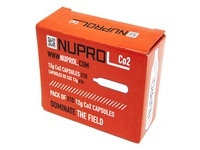 Comes with a 26rd magazine (the CO2 cartridge fits inside the mag) and a pack of 100 0.25g 6mm BB's.